Collagen is the major structural protein in connective tissue and the most abundant protein in the human body. It is responsible for maintaining the strength and flexibility of bones, joints, skin, tendons, ligaments, hair, nails, blood vessels and eyes, among other tissues throughout the body. 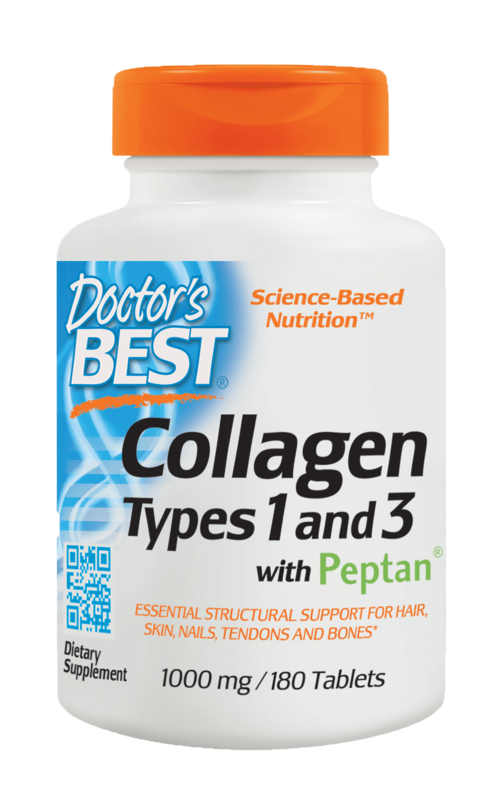 Doctor's Best Collagen Types 1 & 3 contains pure collagen protein peptain, which contributes the growth and maintenance of healthy tissues. Vitamin C is added to the formula, as it is an essential nutrient required for collagen synthesis by the body. 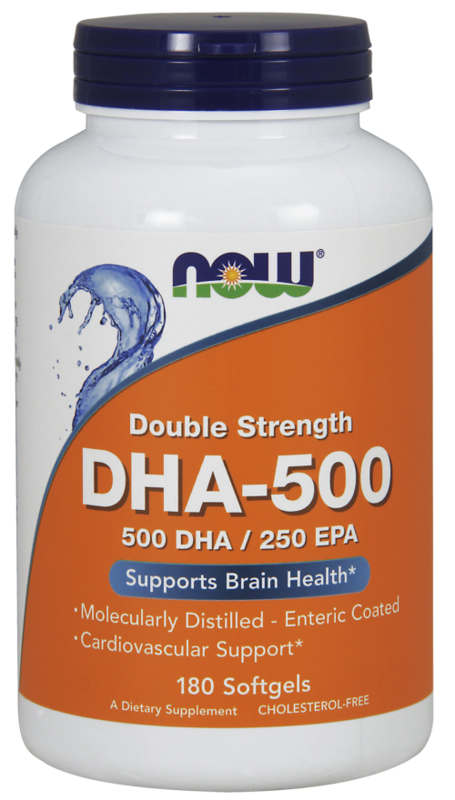 Take three (3) tablets two times daily on an empty stomach at least 30 minutes before meals. Do not mix with other protein powder supplements. Cellulose, stearic acid, croscarmellose sodium, magnesium stearate (vegetable source). A.Collagen is a natural skeletal protein that is the most abundant protein found in the body, representing around 6% of the total body mass. It is the major component of skeletal and connective tissue and provides structural support. It is found throughout the body - in skin, muscle, tendon, and bone. Fibres of collagen are woven together like threads in fabric to form a framework into which new cells can grow. Q.What is special about your product? A.The products are a unique collagen system and are an alternative to having collagen injections. The results are progressive, it works from within and the longer you stay on the products the better your results will be. Q.Why is it beneficial to counter ageing? A.It appears that women lose collagen at a faster rate than men during ageing, a process that is accelerated to 2% following the menopause. There are a number of symptoms associated with a reduction in estrogen including epidermal thinning, declining dermal collagen content, dryness, decreased laxity, bruising and impaired hearing. A recent study reported a reduction in patchy discolorations, fine lines and wrinkles around the eye following collagen supplementation. Q.Does it work for nails and hair? A.Yes collagen has been found to strengthen brittle nails. The effect of daily collagen ingestion on the human scalp has been studied, this showed dramatic increases in the diameter of the hair ranging between 9.3% - 11.3%. The strength of the hair was also tested and this was found to have also increased. Your hair should be stronger and more elastic as a result of taking collagen. Q.What does Collagen do for the Skin? A.Collagen is a protein present in all the body’s organs and tissues. 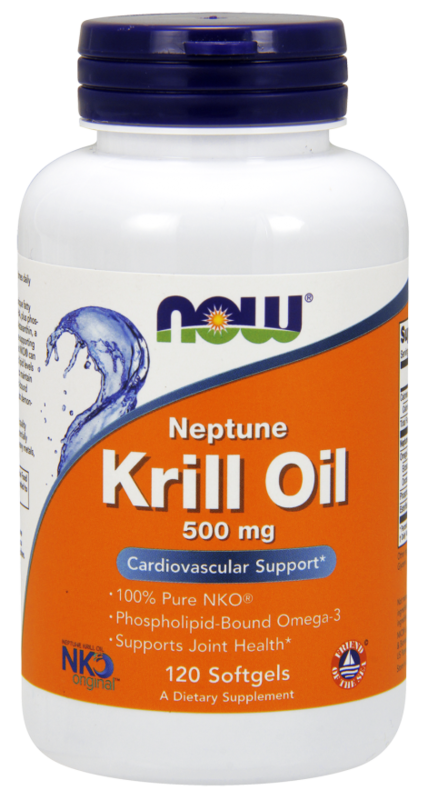 It provides the matrix that sustains the body’s structure. Collagen is too large of a molecule to be absorbed topically on the skin, this is why Collagen creams DO NOT work. Collagen’s main function is to sustain tendons, skin and cartilage. It provides integrity, firmness and elasticity to their structures. Maximizing collagen levels in your body will keep your skin supple. 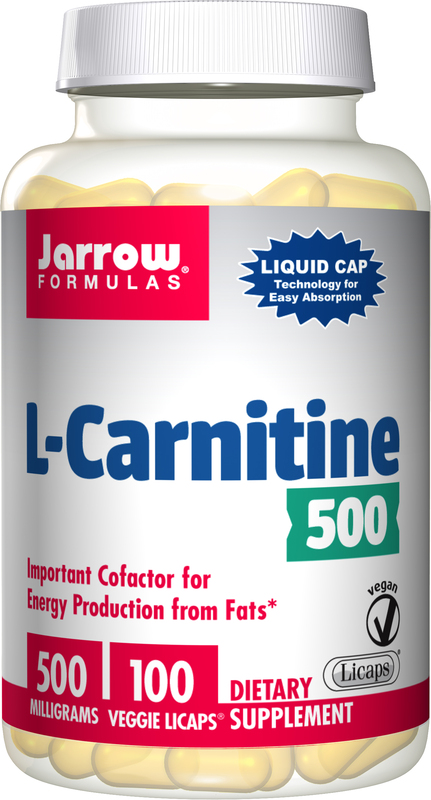 Q.Does it work for reducing joint / muscle pain? A.Numerous recent studies have shown collagen is effective in the treatment of arthritis and joint pain. Q.Are there any side effects? A.There are NO KNOWN SIDE EFFECTS. Q.How long will it take before I see results? A.Everyone's body is different. Some people see results in the 1st week - others take a few weeks. It is important that you stick with the program for at least 3 months to give the collagen time to build up in your system. Q.Why should Collagen protein (peptides) be taken on its own away from other protein sources? A.The consumption of Collagen along with other protein sources throws off the natural amino acid ratio of the collagen so it is no longer recognized as collagen peptides by the receptor sites in the stomach and small intestine. As a general rule amino acids and peptides should be taken alone as amino acids will literally compete for absorption. If collagen is taken with another protein source the amino acids and peptides combine with the other amino acids and peptides and form new proteins. A.The Collagen in the clinical research papers is hydrolyzed, which means enzymes were used to break down the original protein into smaller pieces of protein, which are called peptides. In the general hierarchy of proteins, the smallest protein individual unit is an amino acid, and when you link together a bunch of amino acids into a short chain they are called peptides, and when you link peptides together into a long chain they are called a protein. Collagen hydrolyzed or not, is an incomplete protein as it does not have the amino acid Tryptophan; therefore it cannot be used as a nutritional protein substitute. Q.Why does the label state 'sometimes contains Magnesium Stearate'? A.Magnesium Stearate is a vegetable based lubricant used to enable the Collagen powder to pass through the machines more efficiently. Collagen powder varies from batch to batch and so does the moisture content, thus making the Collagen powder more "sticky". Magnesium Stearate absorbs the moisture enabling the Collagen powder to flow freely through the tabletising machine. Q.I am on medication can I take the capsules? A.You should always consult your doctor before starting any food supplement. Collagen is protein and is in many foodstuffs i.e. : egg white, meat, jelly etc. however, your body cannot absorb the collagen from these foods, because your stomach breaks it down. Collagen is in Capsule (filled with powder) form and is able to penetrate the intestinal wall enabling it to be absorbed into the body. You can take collagen whilst on medication. Q.Why is fish collagen peptide superior to other sources of collagen? A.It has been demonstrated in studies that fish collagen peptide has superior absorption capabilities (up to 1.5 times more absorbable), than typical sources of collagen such as porcine, and bovine collagen supplements.